It was a hot day but Francisco “Paco” Magsaysay looked at ease strolling along the pathways of the Real Fresh Dairy Farms located in Bay, Laguna, 74 kilometers south of Manila. Wearing a plain gray polo shirt, jeans and a cowboy hat, he fit right in the scenery. But he admitted he didn’t want anything to do with the farm at first. “I didn't even go to the farm the first year,” he confessed as he was giving the Entrepreneur Philippines team a tour of the dairy farm where Carmen’s Best Ice Cream gets its main ingredient. Magsaysay’s father, former senator Ramon Magsaysay Jr., bought the farm in 2007. It houses 264 cows descended from 100 Holstein-Sahiwal heifers imported from New Zealand. A hybrid of two high-yielding cattle breeds for dairy production, the cows are milked twice a day to produce at least 2,640 liters of milk. The younger Magsaysay hails from the distinguished Magsaysay clan, and is the grandson of former president Ramon Magsaysay. 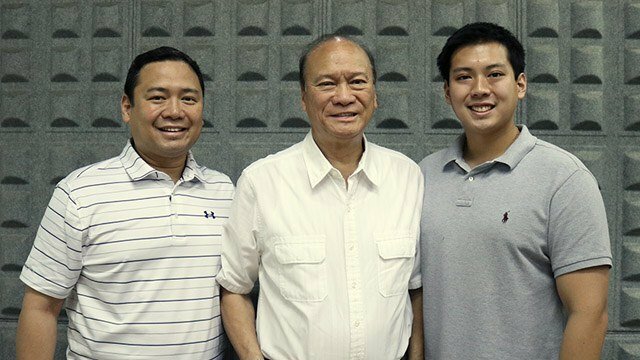 While his father and grandfather are well known in the political scene, Paco has also built a name for himself, though in a field far from politics. He found his calling in making ice cream. 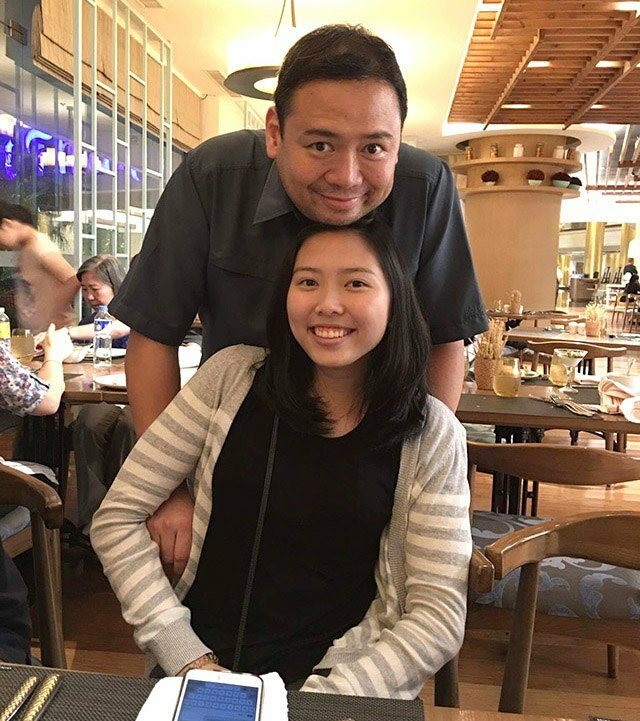 Magsaysay owns and runs Carmen’s Best Dairy Products, the company that manufactures Carmen’s Best Ice Cream, a locally made premium ice cream named after his only daughter. Today, it has over 40 flavors, hundreds of partner distributors nationwide and one stand-alone store in Alabang Town Center, which opened in early June 2017. It is also the official ice cream supplier of Philippine Airlines for its long-haul business class flights. For a brand that has quickly gained premium status, Magsaysay admitted that Carmen’s Best is a product of combined timing and pure luck. “We did not know that we were going to make ice cream. We just knew that we had access to fresh milk,” he shared. The 27-hectare farm was originally intended to solely produce fresh milk, but since the shelf life of the milk is short, they had to throw the excess away after 10 days. “My dad approached me and asked me if I could help sell the milk,” Magsaysay recalled. Back then, he didn’t have any idea yet that he would later on produce one of the country’s best premium ice creams. After experimenting with different dairy products—from flavored milk to pastillas—he decided to stick with making ice cream in 2010. “I said, we're not going to make anything else but ice cream. Back then I already knew that it was that good.” They started operations the year after. Cost-wise, Carmen’s Best leans toward the higher end, with a pint costing around Php400 to Php500. Still, Magsaysay insists their pricing is reasonable because they don’t scrimp on the ingredients. “Profit margin for mass-produced ice cream is bigger than mine. They sell at lower prices, because they sell you air,” he said. In contrast, a serving of Carmen’s Best is compact and does not crystallize–an indication that about 80 percent of the ingredients is dairy and no water is mixed in the process. The brand has only been around for seven years, but filings with the Securities and Exchange Commission show that the company’s profits since they started operations have surged 155 times, from Php19,283 in 2011 to Php3 million in 2015. Magsaysay credits this to a series of fortunate events that helped Carmen’s Best gain traction in the Philippines. First, of course, is the famous story of how Pope Francis tried two cups of Carmen’s Best on the plane when he visited the country in 2015. This gave Carmen’s Best unprecedented media exposure. In 2011, Carmen’s Best won its first award. The then one-year-old ice cream brand topped the Rockwell’s Ultimate Taste Test Series hosted by lifestyle blog Our Awesome Planet, beating several other homegrown products that range from meat to desserts. Because of this, more people came to know Carmen’s Best and the company saw steady growth in revenues in the succeeding years. “More than anything, it was word-of-mouth that really made us grow,” Magsaysay explained. 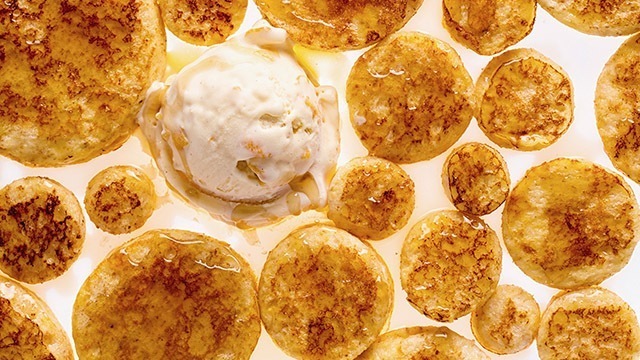 The year after, high-end ice cream brand Häagen-Dazs pulled out of the Philippines due to a “challenging business environment.” Carmen’s Best seized the opportunity to serve the markets the American brand left behind. Magsaysay also didn’t rest on his laurels amid all the early achievements of the brand. He took the Ice Cream Short Course at Pennsylvania State University in 2013, the same university where Ben Cohen and Jerry Greenfield of Ben & Jerry's got their diplomas. This helped him become more knowledgeable about making good artisanal ice cream. Before that, he was just learning through YouTube videos. Now that Carmen’s Best has solidified its place in the Philippine market, it is looking to expand to neighboring countries, particularly Southeast Asia. They currently have a reseller in Singapore and plans to secure more partner distributors in Hong Kong and Taiwan under the company Carmen’s Best International Dairy Company Inc.
“That was for our PEZA corporation,” explained Magsaysay. PEZA, or Philippine Economic Zone Authority, is a government agency under the Department of Trade and Industry responsible for promoting investments and facilitating export-oriented business operations in special economic zones. 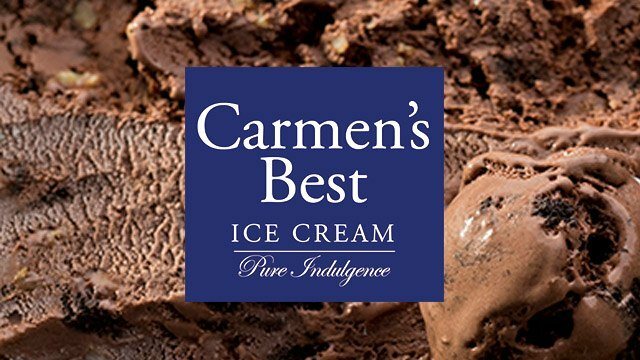 Carmen’s Best is the only ice cream manufacturer in a PEZA-administered economic zone. Magsaysay is already gearing up to go overseas, but he is a bit wary of some constraints. He cited logistics as one of the biggest hurdles they have to overcome in bringing a product that needs to be in freezing temperatures in a tropical climate. Carmen’s Best is not looking to go against the dominant players in the ice cream industry. Magsaysay admitted that from the start he already knew there is no way to compete with the volume of the mass-produced ice cream brands available. But he is confident that Carmen’s Best, a homegrown artisanal product, though quite pricey, will do just well in other places just as it is doing today in the Philippines. “Our quality is higher than Häagen-Dazs and Ben & Jerry's. If we were equal to or even a little bit lower than them, there's no way that the people will patronize our product,” he said.